It's rare to find a 20-something who has never experimented with their hair color. It's virtually unknown to find someone who's never dyed their hair and who works in the beauty industry. But up until a few months ago, that was me. Growing up in a small town, I never gave myself permission to dye my hair. Everyone close to me would know it wasn't natural, so what was the point? And wasn't dyeing your hair just covering up your natural beauty? Truth be told, I equated hair dye to a low-level cosmetic procedure. This might sound dramatic, but it was what I thought for most of my teenage years. To take it one step further, I even felt noble in refusing to dye my hair, as though accepting my natural hair color meant I was somehow accepting myself along with all of my flaws and imperfections. I pledged to stick with my natural hair color well into my elderly age, as I so admired those women who fearlessly go gray. It wasn't until a close friend dyed her hair freshman year of college that my opinion flipped. She went four shades darker, an abrupt transformation I didn't think I'd like. But much to my surprise, I loved it. It was so much more, well, her. This exceedingly ordinary experience showed me how hair color can suit one's personality just as much as one's appearance. Realizing how easy hair color is to switch up, and how much fun the process can be, was mind-blowing. Suddenly, I didn't view hair dye as a guise or a façade; I viewed it as just another form of expression, like makeup. After all, everyone knows I don't have naturally bronzed eyelids or cherry-red lips, but what does that matter? Hair color accentuates; it doesn't hide. It's fun, experimental, and never binding. I even felt noble in refusing to dye my hair, as though accepting my natural hair color meant I was somehow accepting myself. This may seem like a given, but the importance can't be overstated, especially if it's your first foray into the world of hair color. Take it from Estelle Baumhauer, Color Director at eSalon, "Before making any hair color leap, make an appointment with a colorist for a consultation. This way, you can speak about your hair color goals, what type of application is needed to achieve them, and what maintenance or upkeep will be required. Your colorist can also recommend haircare and styling products to maintain your new vivid hue." Placing your hair into the hands of a capable stylist will not only ensure great results, but it will also soothe your nerves. "Just like with anything new, the first appointment is a combination of excitement and pure terror," says Baumhauer. "The fright for clients comes in when they are waiting for their hair color to process. Hair color always looks different while processing than when it has been rinsed and dried. The wet color has the possibility of looking much darker, cooler, or off-toned while processing. … Trust in the process and in your colorist." No colorist will mind if you bring in examples of your desired hair color. In fact, they prefer it. L.A. colorist Matt Rez recommends always bringing in an example. "Always take in photos and ask to have a consult with your colorist pre–color service," he says. "That way, both you and your colorist have a goal to work towards." Baumhauer agrees. "I recommend clients bring in a photo of a celebrity whose color they like," she says. "This way the consultation can become a discussion about how your perfect hair color will be achieved." Before you bring in a photo of a platinum blonde or raven-haired celebrity, remember that achieving bold color takes time. If you try to overhaul your color in one appointment, you won't be happy with the results. Rez has mastered the fine art of tailoring his clients' desires to their own images. "People come in with gorgeous photos and expectations," he says. "But I know from having done this a long time that even though clients want these incredible transformations and big changes, it's crucial to take it slow and build up to the desired color!" Rez says his clients "always end up thanking [him] for talking them into starting slow because it's still shocking going from solid, natural hair to any other color." Remember: A jarring transition isn't a good transition. 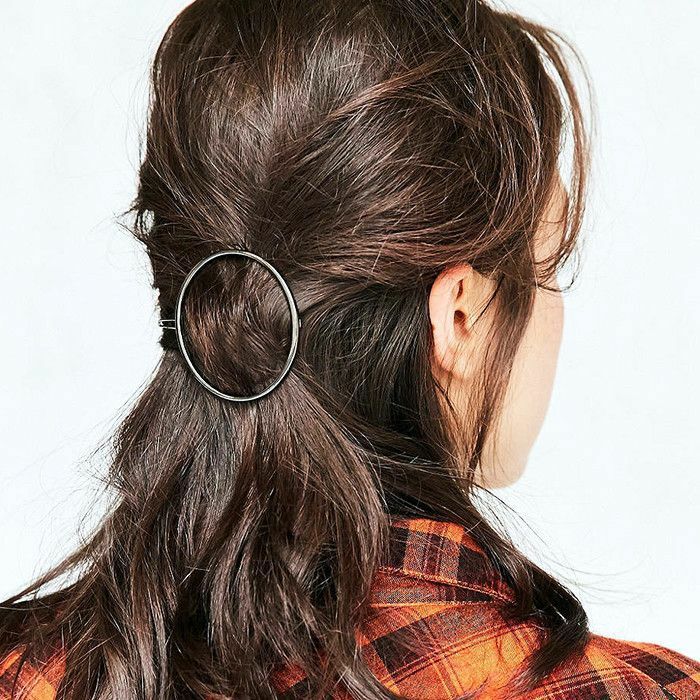 Especially while lightening up strands, Baumhauer lauds the power of subtlety. "Sometimes a few well-placed highlights or a brightening gloss can change the hair's entire look," she says. Unfortunately, falling in love with your new color isn't enough. You need to make sure you have the correct products to keep the color bright and beautiful. 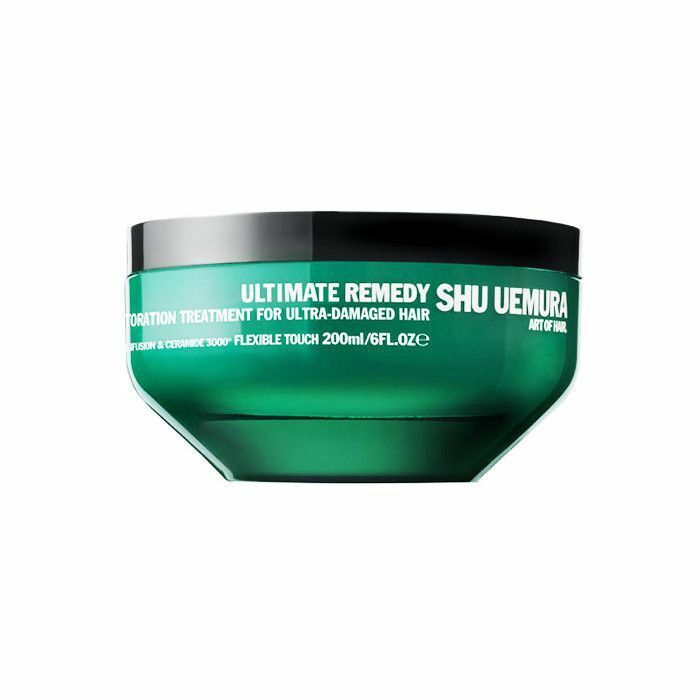 Speaking from experience, going lighter can incur some serious damage to the hair cuticle. Rez suggests stocking up on nourishing treatments to maintain health post-appointment. 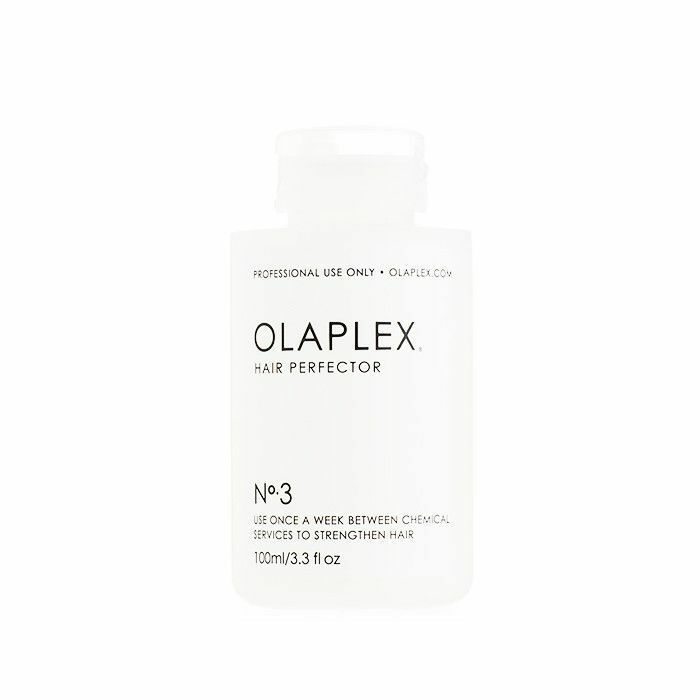 Try Olaplex No.3 Hair Perfector ($28), which heals broken bonds in individual strands. "If you are wanting to go darker, make sure you have color-safe shampoos that won't strip your color and/or shampoos that enhance the tone of your new color," says Rez. 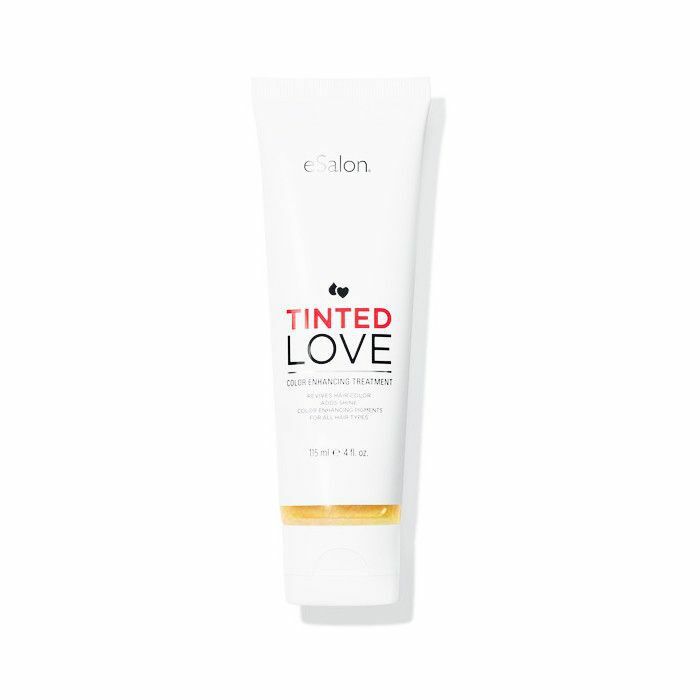 Reach for a pigmented treatment that will revive hair while banishing brassiness like eSalon's Tinted Love Color Enhancing Treatment ($15). 5. Be patient, and enjoy! A color appointment isn't an in-and-out deal. It takes time and discussion to achieve a look that will best reflect who you are. "Having your hair colored takes time, but it's well worth it," says Baumhauer. "Set aside dedicated time for your appointment so you will not feel rushed. On average, permanent hair color takes 30 minutes to process and that's without the application or shampooing." Believe it or not, this is the best part of the process—slowing down and relishing in the experience. Instead of going into it stressed and hesitant, embrace the wait! As Baumhauer puts it, "Make your appointment a time just for you. Relax, and get ready for color happiness." Tell us which color you've been dying to try out yourself in the comments below! Then, read all about the newest version of balayage that's all over Pinterest!